This collection is designed in pen and ink by Jane Brookshaw. Intense colour is used to encapture various seaside creatures in her bold, unique artwork. 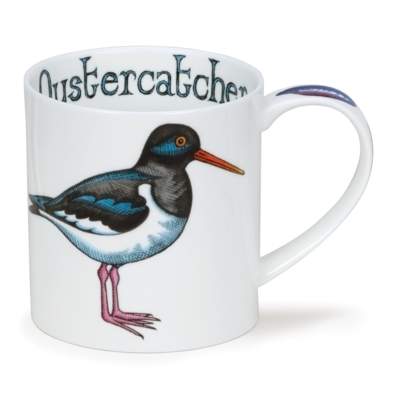 This oystercatcher mug is a visual joy.